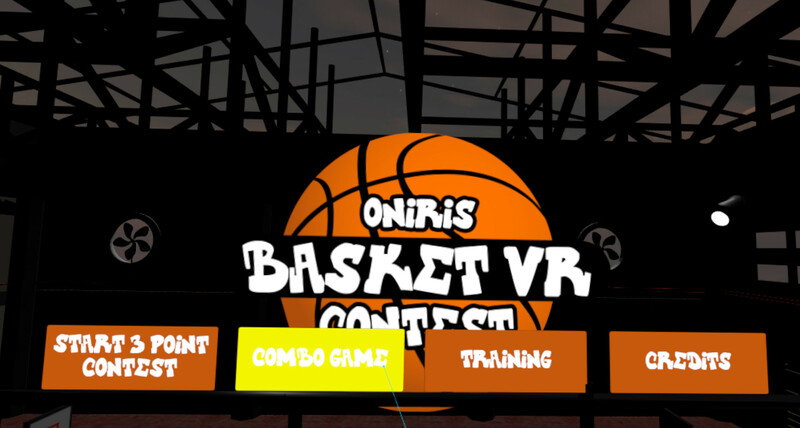 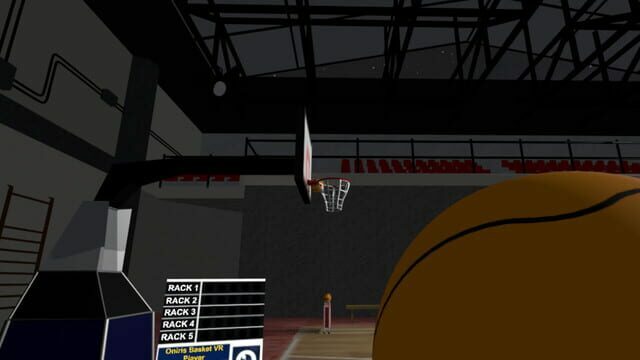 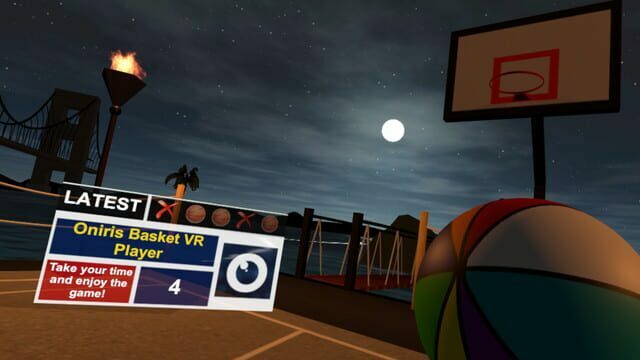 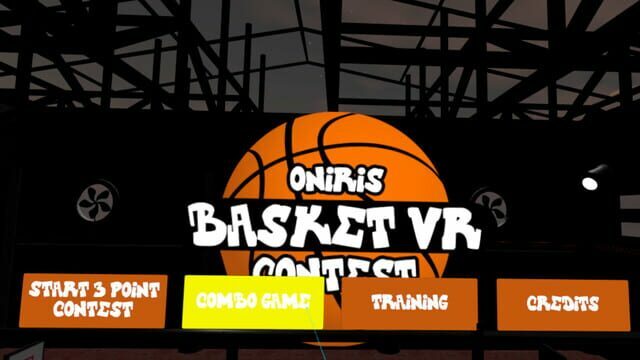 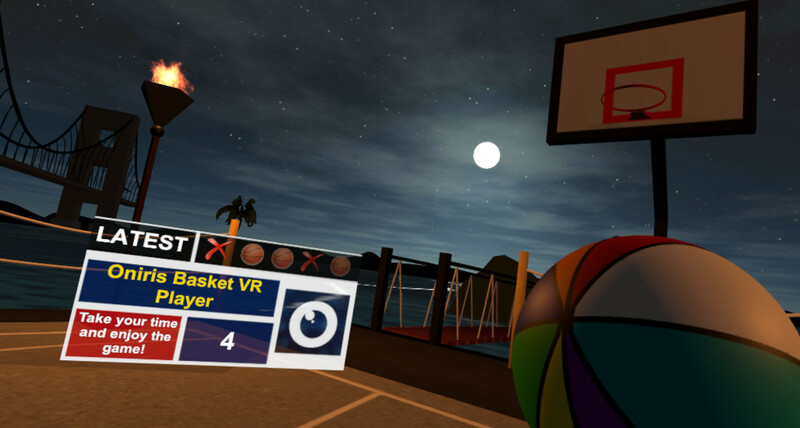 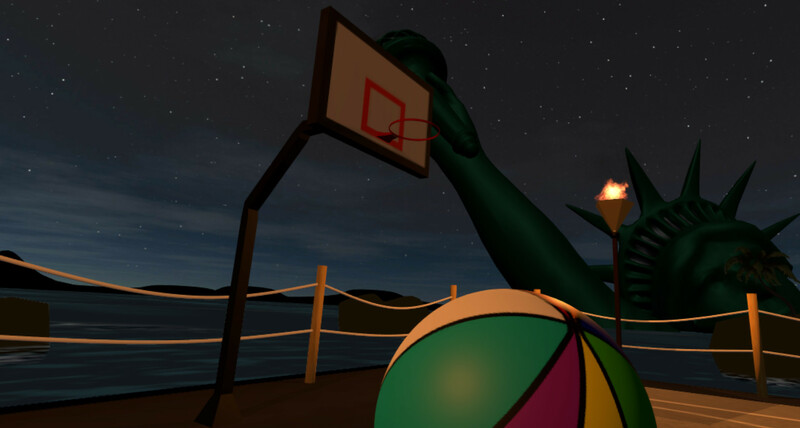 Immerse yourself in Oniris Basket VR, a game created for HTC Vive in which you can become a professional All Star player and participate in the famous three point contest. 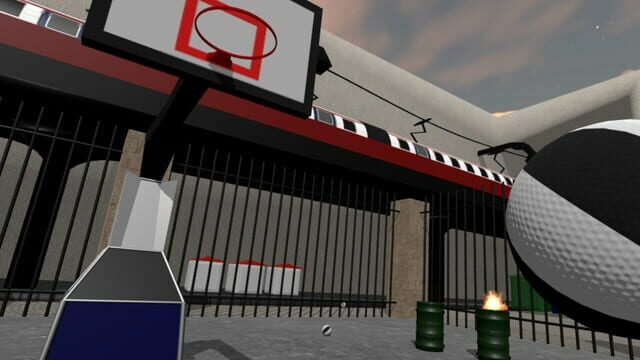 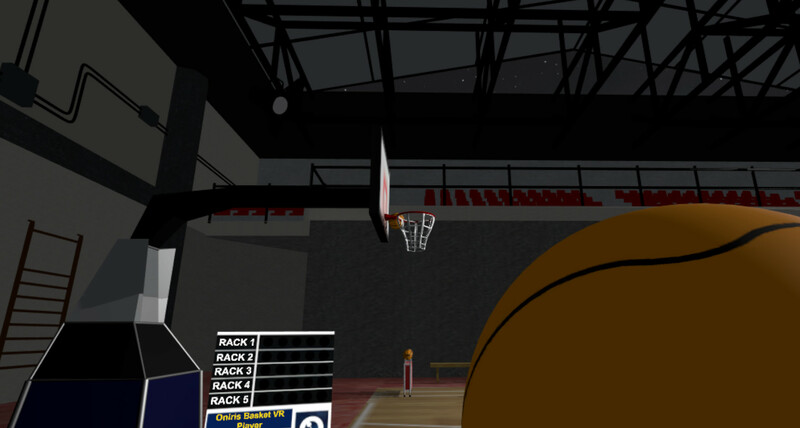 Enjoy playing basketball in the different surrealistic scenarios and game modes. 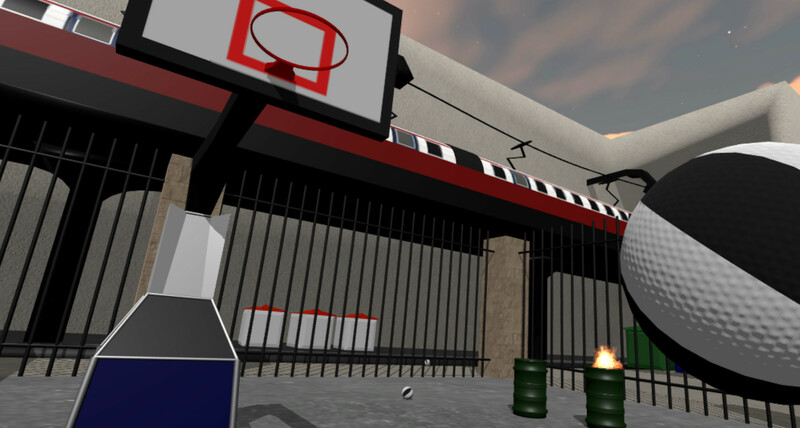 Have fun, train and compete to improve day by day.